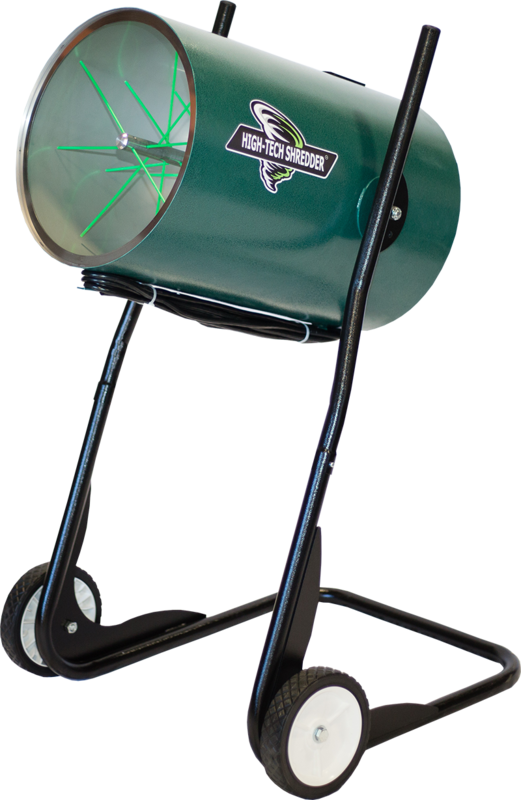 High Tech 5lb Shredder/ Grinder - ON SALE! - FREE Shipping! Building on the success of our 110 Cup grinder, the 5lb shredder and grinder, allows for grinding leaf to the perfect consistency in a short amount of time. The new size allows for 2 times the volume of the 110 cup shredder. The machine uses whips rather than blades so you have a uniformed consistency no matter what. An upgraded motor includes a built-in circuit breaker. If you love the 110 cup shredder but need to increase your processing capacity, this is the machine for you! 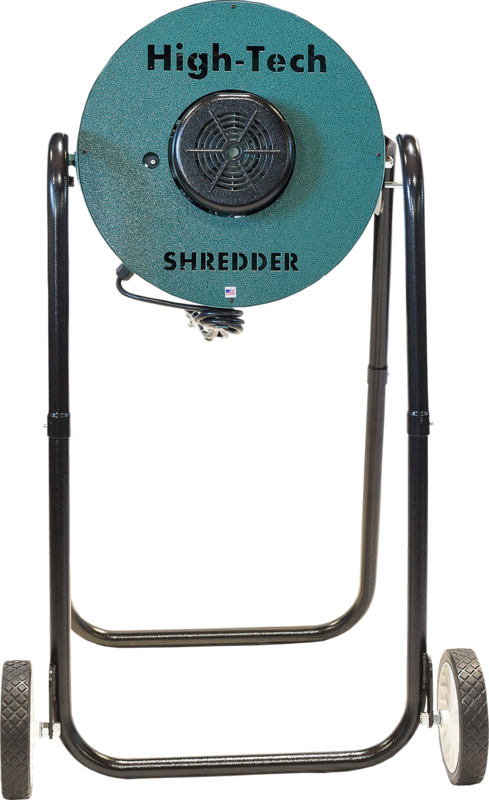 The 5lb shredder can process around 5lbs of material in 10-15 seconds depending on moisture levels. The system is built in the USA. A single operator can process 150 lbs a hour.